17 of the best vegan candles that will make your home smell amazing! Burn baby, burn! 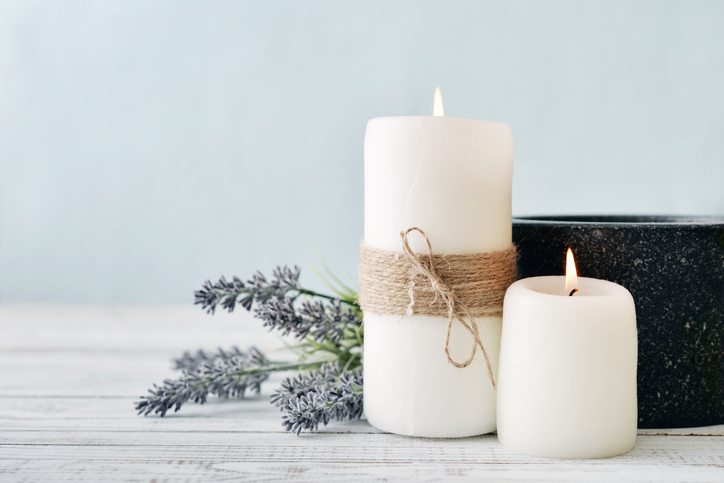 Discover some of the best soy-wax candles that look and smell incredible, and which are perfect for creating a cosy vegan home. The New Haven Project began as a way of sustainably fundraising for the adoption of pre-slaughter animals. The vegan, palm oil free soaps, candles and cosmetics are handmade and the money made from them goes towards the project’s goals. The aim is to create an animal-friendly space where people can come together and learn from each other. Yankee candles are all vegan except for those with beeswax tapers (and it’s easy to check for these in store or online)! 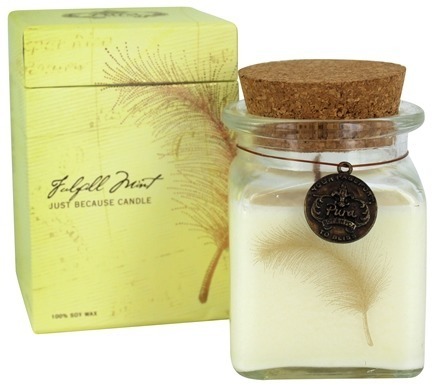 They are available at Yankee Candle official shops and in many well-known gift stores. 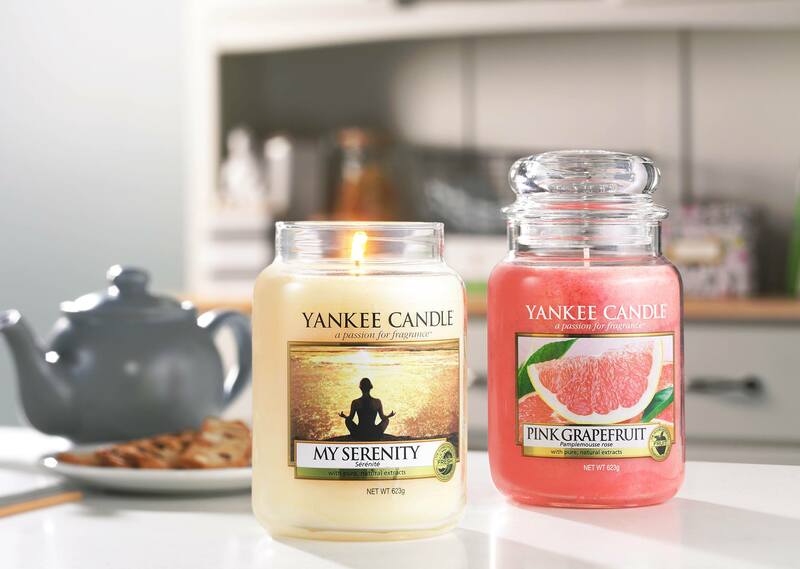 Yankee prides itself on offering a candle for every situation, and all of them smell incredible! Pacifica’s soy candles burn for up to 50 hours and come in a wide variety of scents, often inspired by particular places. 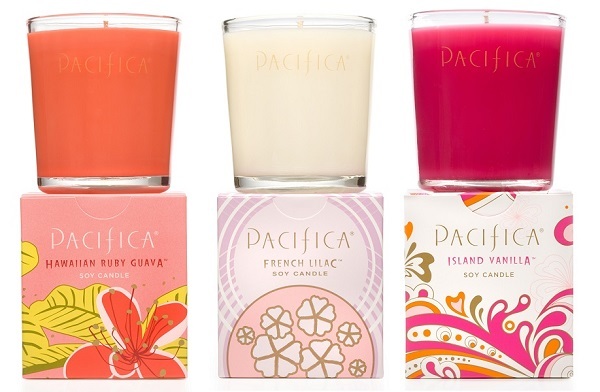 From the Hawaiian Ruby Guava Soy Candle to the Indian Coconut Nectar Soy Candle, there’s a scent for everyone. 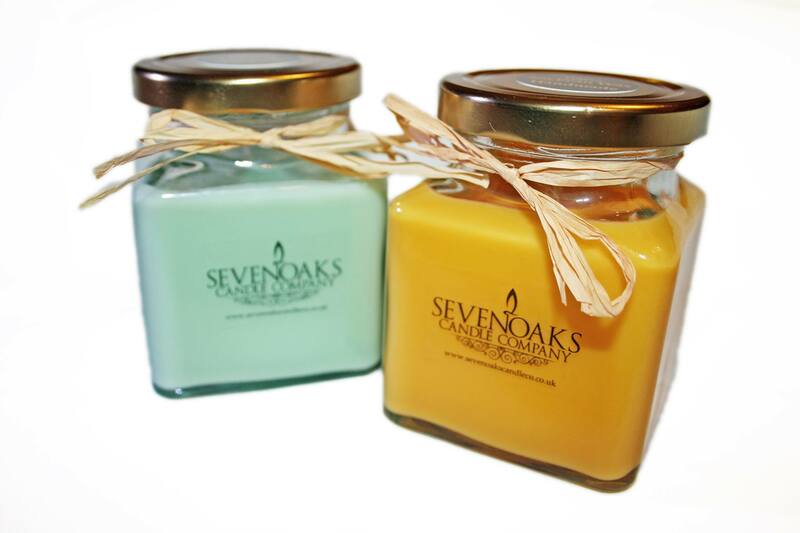 The candles come in sweet little glass jars and are available at Holland and Barrett. Pura Botanica’s range of Just Because Botanica Candles are made with 100% cosmetic-grade soy wax. They come in four amazing aromatherapy scents, each infused with natural essential oils. The choices are Sweet Chai, Pick Me Up Citrus, Fulfill Mint and Tea Garden. The packaging is lovely and earthy, too. These natural scented candles use a special vegetable blend that has been tried, tested and loved for over 25 years. They offer over 75 different scents, with long burning times and different styles of container to suit any home. 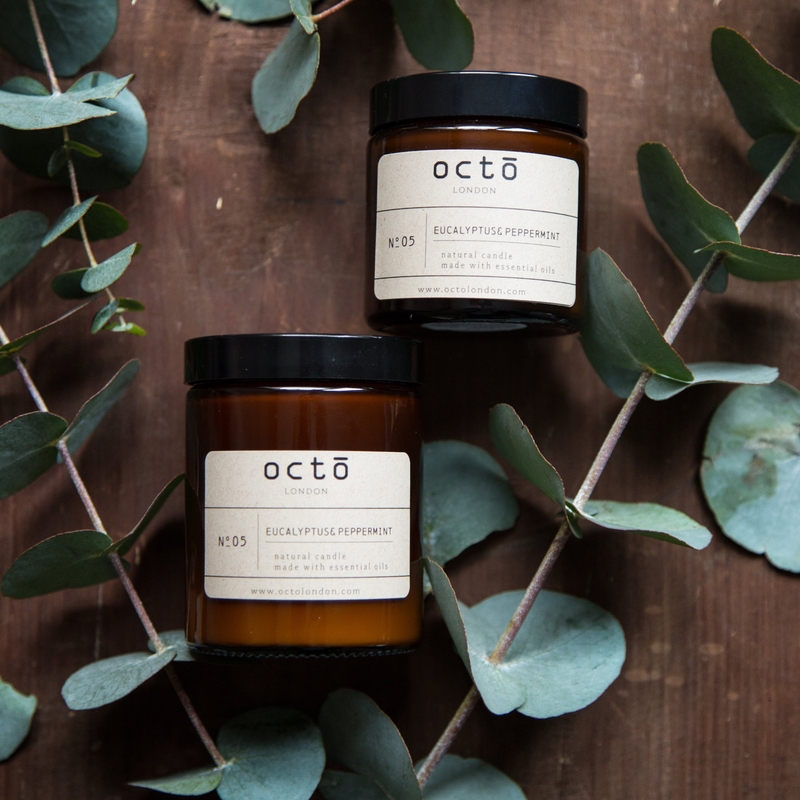 Every soy wax candle available from Octō is 100% handmade! 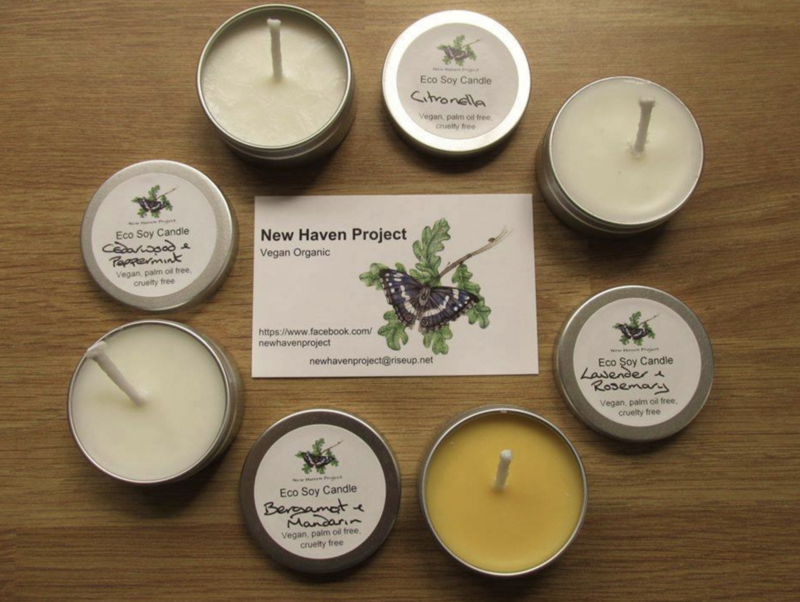 Every candle available in their range is vegan-friendly and contains only natural ingredients. Their candles come in amber glass jars and use scents like Pine Needle and Midnight Breeze, giving the home a warm, woody feel. 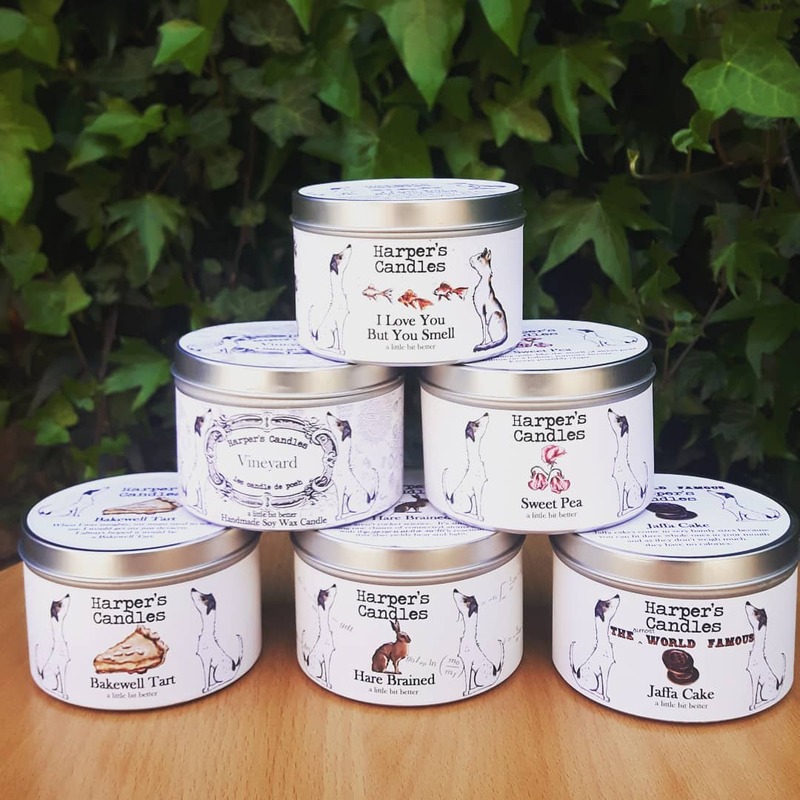 This brand won ‘Best Vegan Candle of the Year’ at the PETA Vegan Homeware Awards 2018. 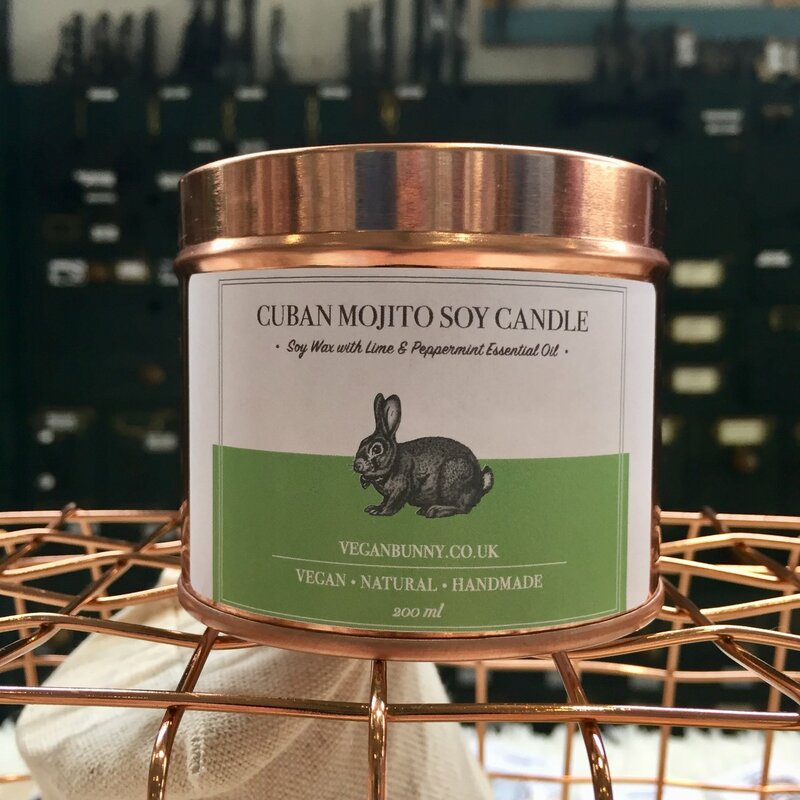 With scents like Cuban Mojito, Rose Blossom and Lemongrass, sweet rose gold tubs and the cute bunny logo on the front, we can see why this vegan startup brand got so many votes! Aflame is a family-run business selling luxury candles. The plant-based ingredients in their candles are renewable, naturally grown and organic. The candles come in small, medium and large glass jars or tins, and decorative ceramic containers are also sold. Scents range from Fresh Linen to Pink Pepper and Plum. 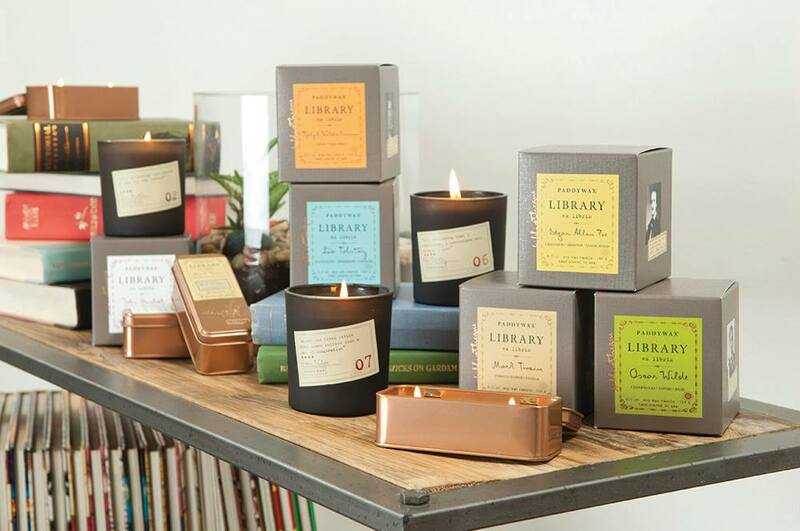 9) The Botanical Candle Co. 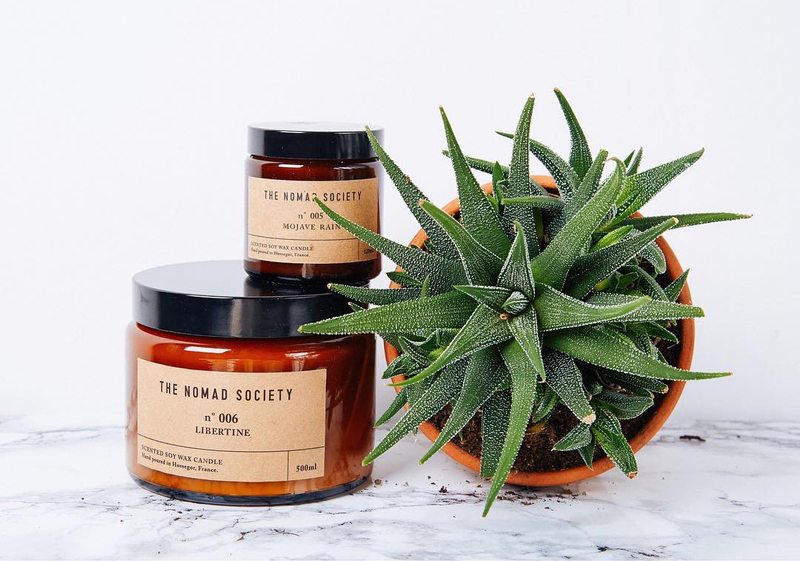 Founded in 2015, this soy wax candle company hand pours every candle into carefully selected and reusable containers. Their ‘reclaimed’ range of candles can be found in charming containers like chipped mugs or preserve jars, giving a quirky impression. Scents include Cutting Garden, Boardwalk and Green Fig. Inspired by wanderlust, these vegan candles are based on the scents a natural born traveller might long for, like Oakwood and Tobacco. Some are travel size, to be taken with you wherever you go. They come in reusable glass jars or tins. There is a charity range as well, with 10% of all sales going to Bloodwise charity. 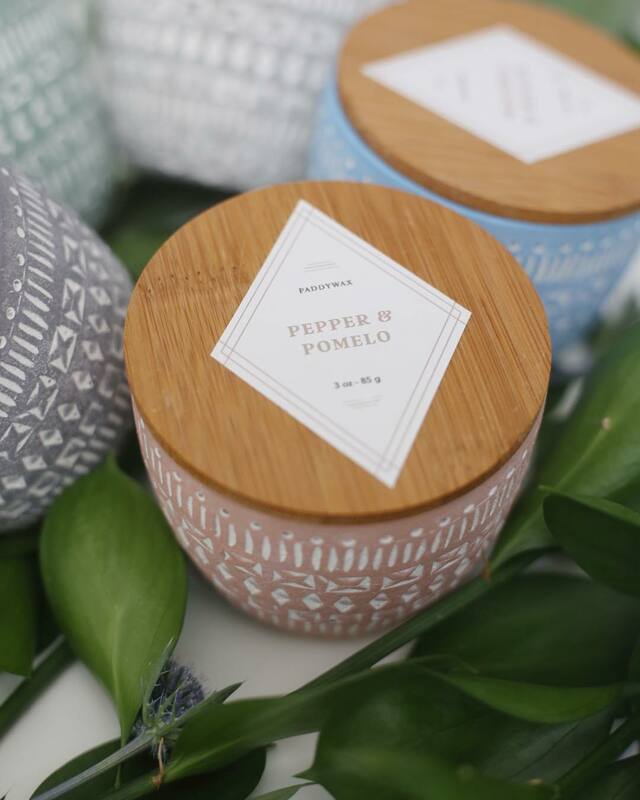 With cotton and paper-based wicks, these candles use locally sourced ingredients and even offer a recycling service for their container candles! They offer a scented and an unscented range, with the former containing unique scents like Gingerbread, Orange Zest and Apple Blossom. 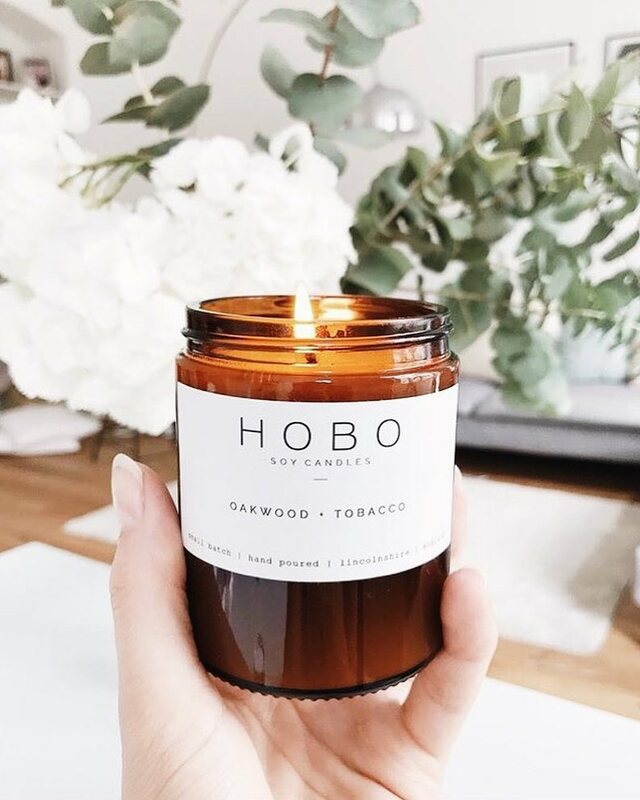 Available in stores like Osmology, this popular brand offers a selection of Soy Wax Scented Candles in scents like Smoke and Wood and Banana Pancakes. 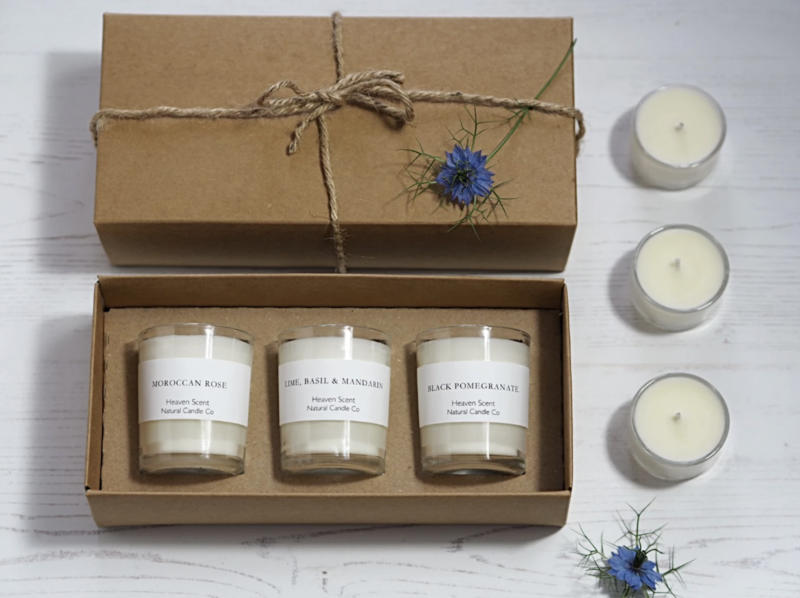 The candles are hand-poured and based on nights by the sea and under the stars. These ones are so aesthetically pleasing! The hand poured, soy wax candles come in various shapes, sizes and containers, meaning that there’s something for candle lovers and home decorators alike. Look out for scents like Salted Grapefruit at Debenhams, Amazon and Hurn & Hurn in the UK. 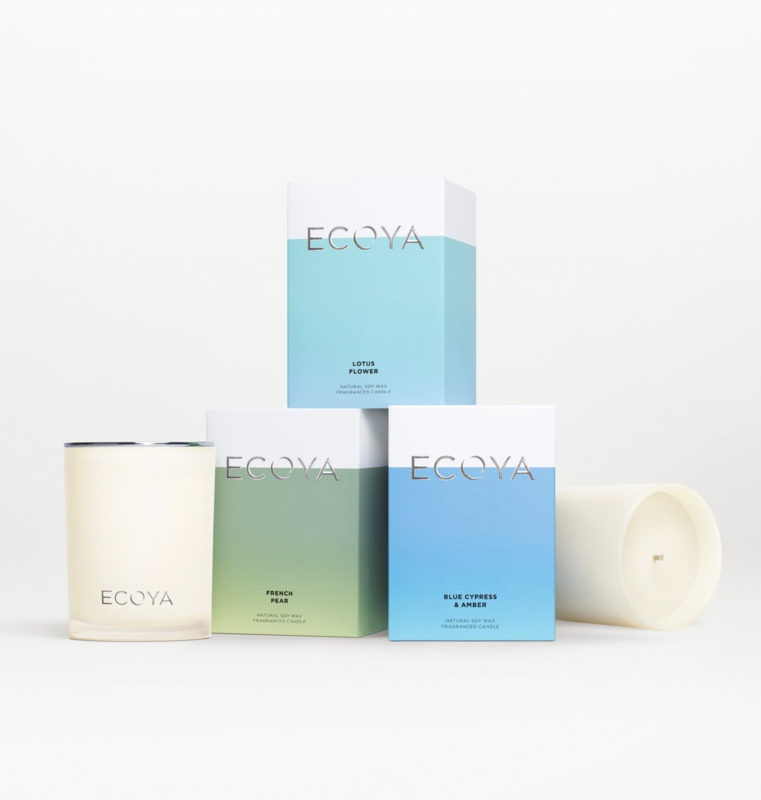 This Australasian brand creates scents inspired by the city and the sea, with an aim to give customers beautiful sensory experiences. With a burning time of up to 55 hours and sweet aromas like Sweet Pea and Jasmine, they’re a soy candle brand you’re sure to love. Find them online or at TK Maxx. For those who enjoy candles with scents that make your mouth water, look no further than Harper’s Candles! 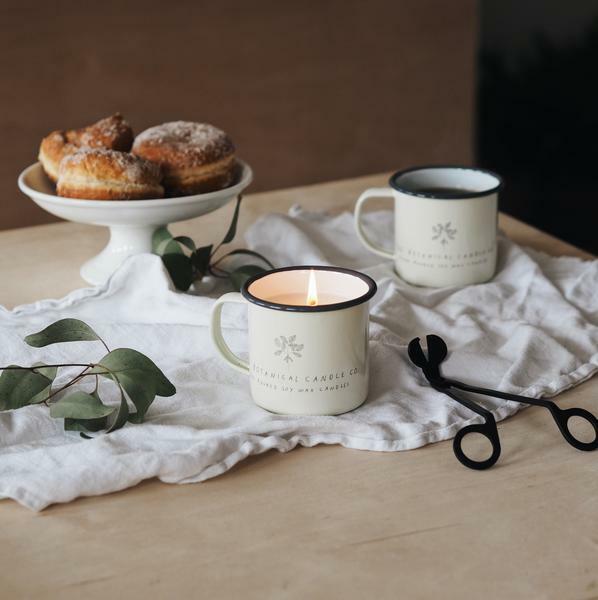 Harper’s have a huge range of deliciously scented candles with sweet aromas like Sugar & Cinnamon Doughnut, Salted Caramel and Bakewell Tart. They also have fresh, floral scents and seasonal products. All of the candles come in beautifully illustrated tins drawn by the company’s founder Victoria. Not only are Flamingo Candles gorgeously fragranced, they are also works of art! 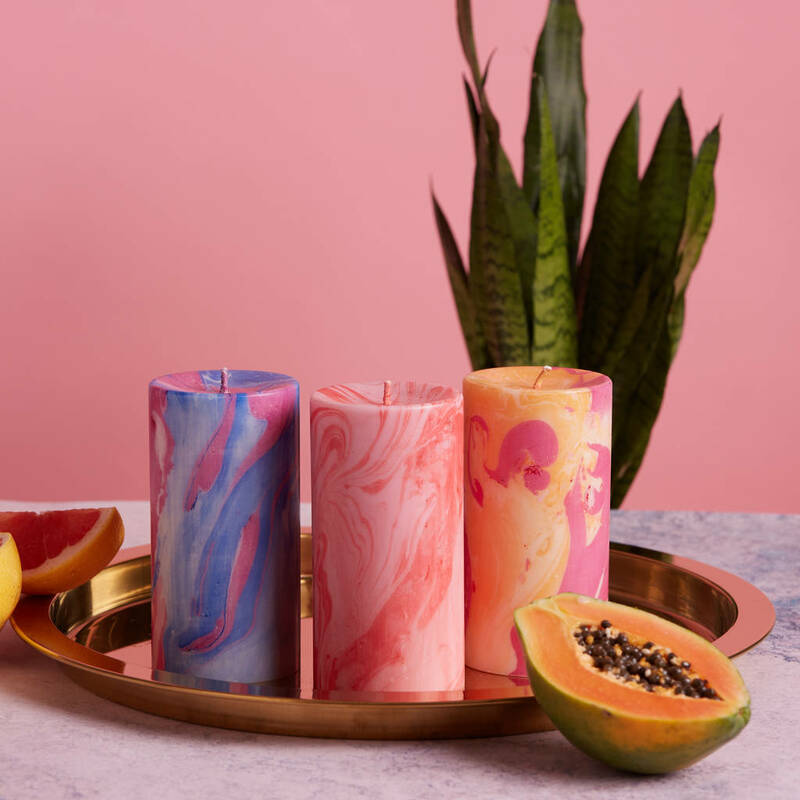 Their soy-based candles come in a range of vibrant, funky designs like their strikingly colourful Marble collection. They even sell a Gin & Tonic scented candle with a ‘Vegan Queen’ design, perfect for any vegan queens who fancy treating themselves. Feeling inspired by this list of gorgeous candles? Why not try making your own vegan candles with these soya wax flakes from Hobbycraft? If you’re the one adding the dyes and/or scents, you can be doubly sure your candles are vegan (and proud of your own accomplishments, too)!